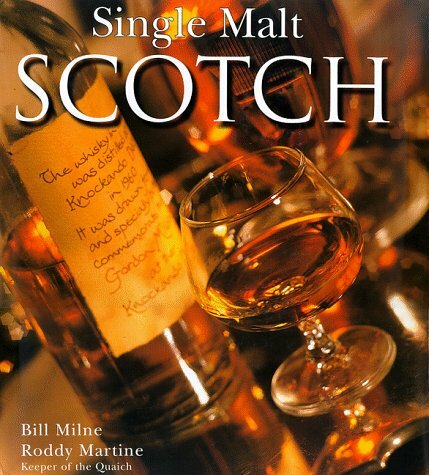 Scotch whiskey has been celebrated and maligned, promoted and proscribed, taxed and smuggled. 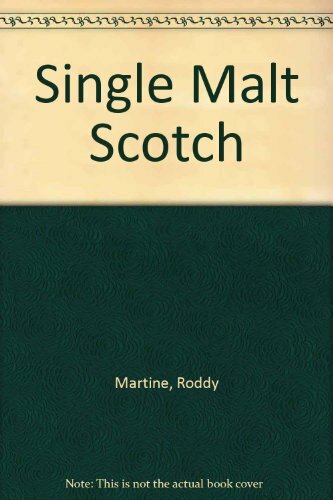 Single Malt Scotch is a glorious celebration of Scotch whiskey's history and of its place in Scottish culture and society, certain to delight and inform anyone with a taste for the delicious amber "water of life." 160+ full-color photos.